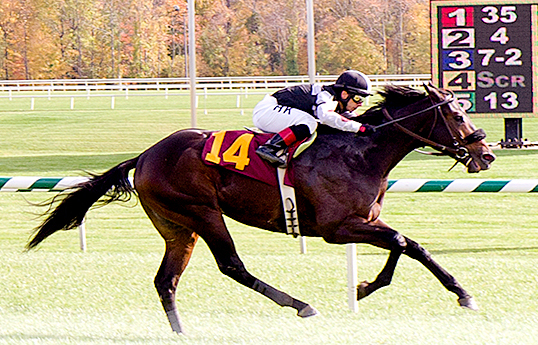 Watch Trixie’s Video Picks for the 2013 Preakness Stakes. The Preakness Stakes is set to take place Saturday May 15, 2013 at Pimlico Race Course in Baltimore, Maryland. Nine three-year-old colts make up the field including 2013 Kentucky Derby winner Orb who comes in with EVEN odds! Post Time for the 138th running of the Preakness Stakes is at 6:20 PM EDT. Click on Horses to Read More About Them! 4 Departing 6/1 Hernandez Jr./Stall Jr.
9 Itsmyluckyday 10/1 Velazquez/Plesa Jr.